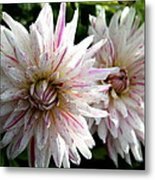 Thank you very much for featuring my work in the Group World of Dahlias Dora........................................... I appreaciate it. 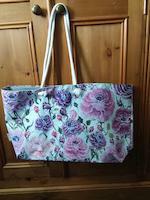 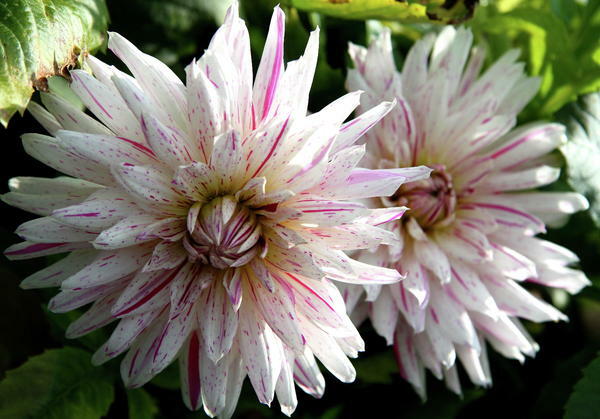 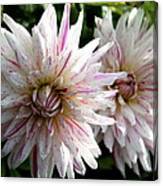 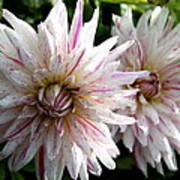 Thank you very much for featuring my work in the Group Dahlias Doug........................................... I appreaciate it.